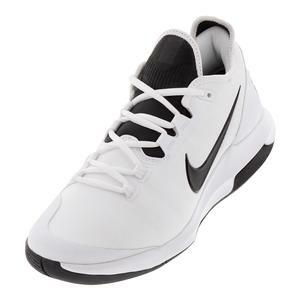 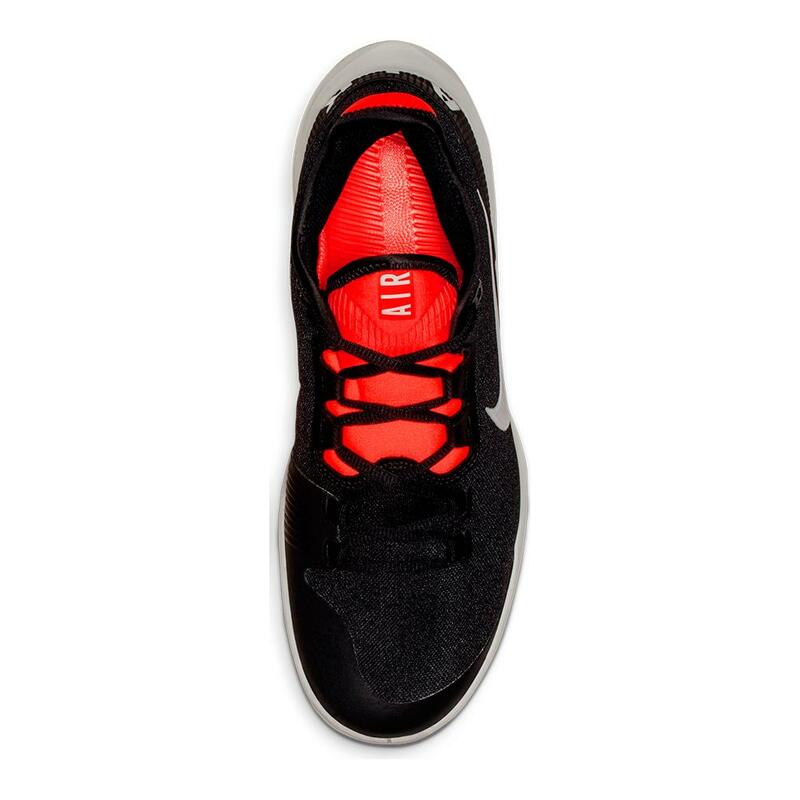 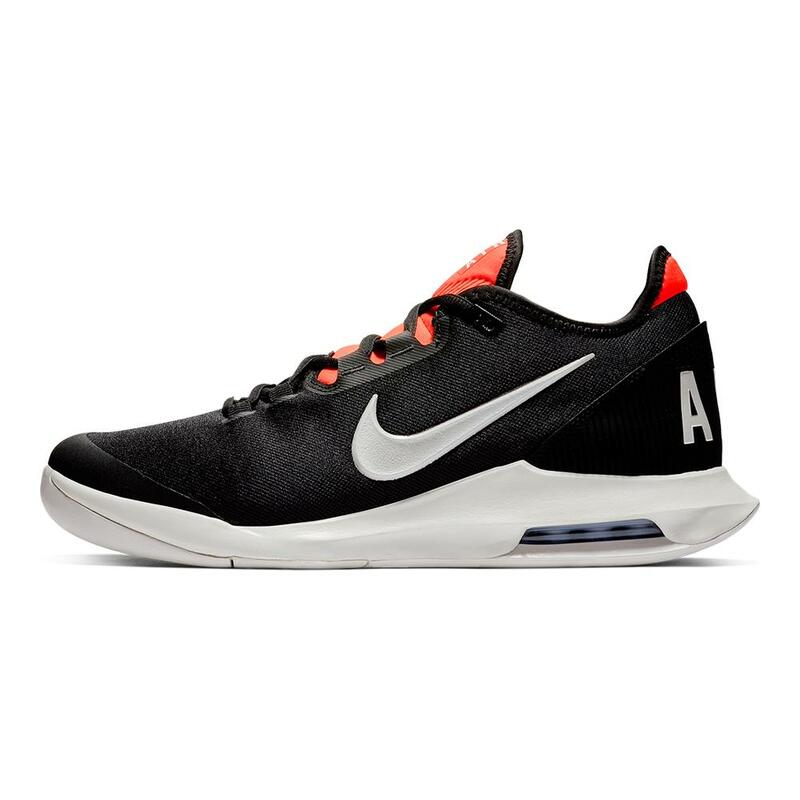 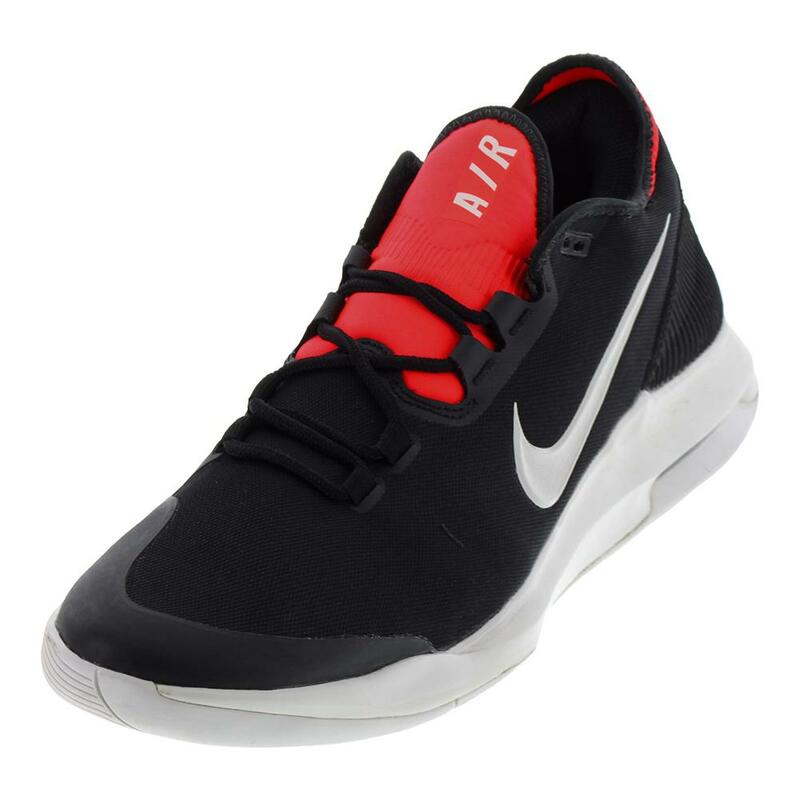 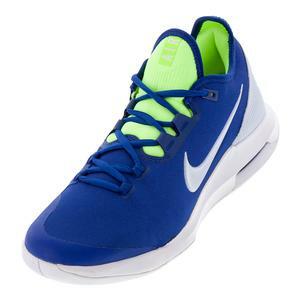 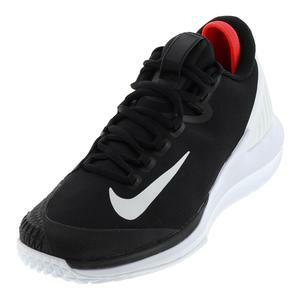 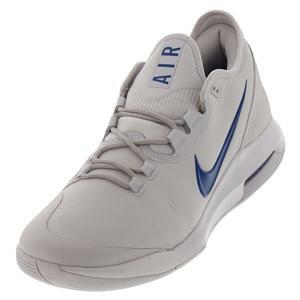 Nike Men`s Air Max Wildcard Tennis Shoes are designed to deliver exceptional comfort and court feel in similar fashion to the Zoom Zero. 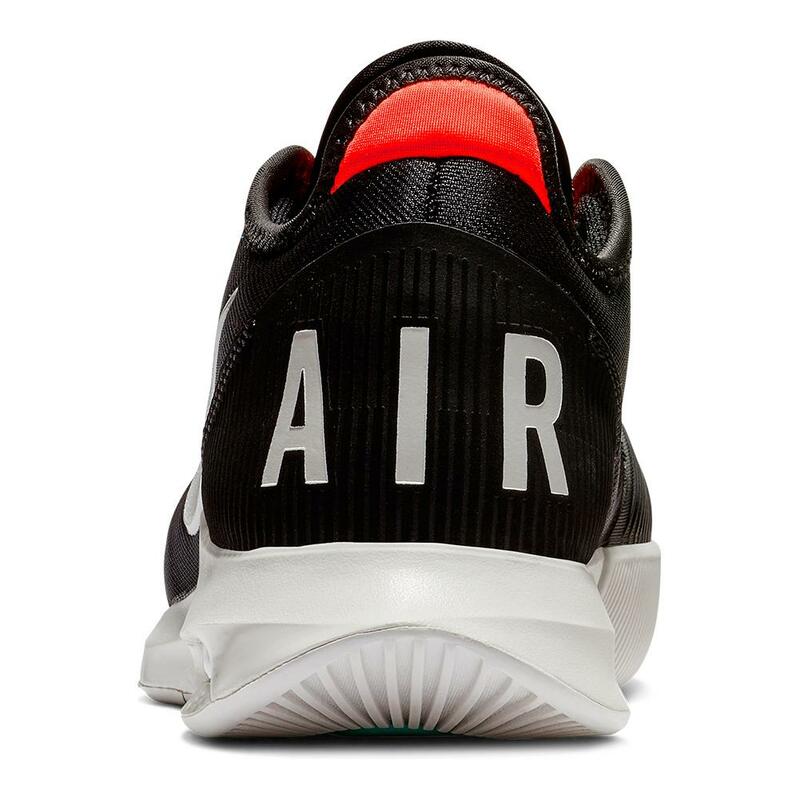 This is achieved through the implementation of plush midsole cushioning and added padding throughout, as well as adaptive features like the Max Air unit in the heel and 1-piece upper. 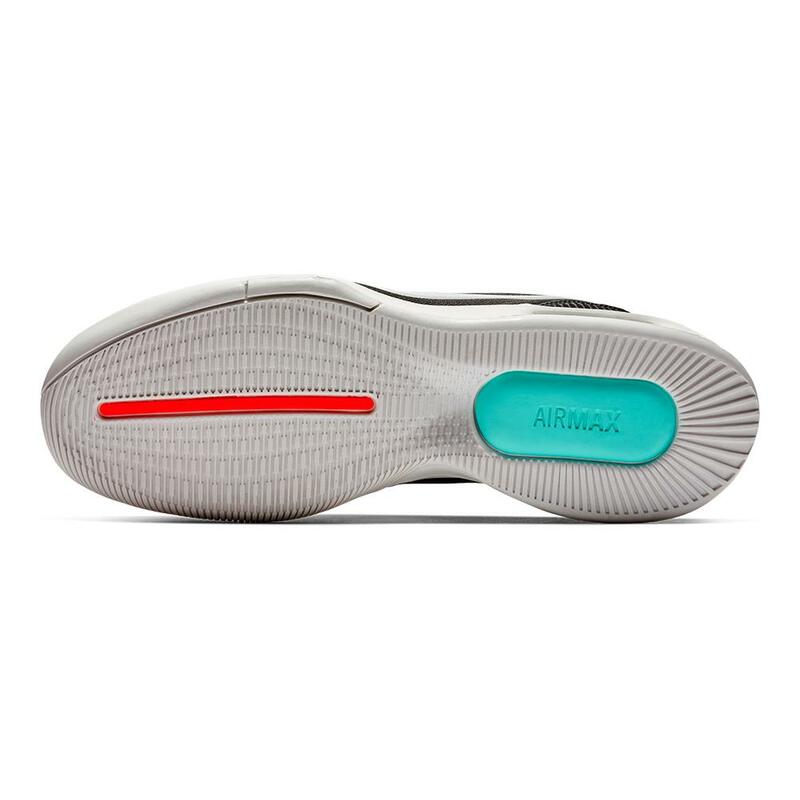 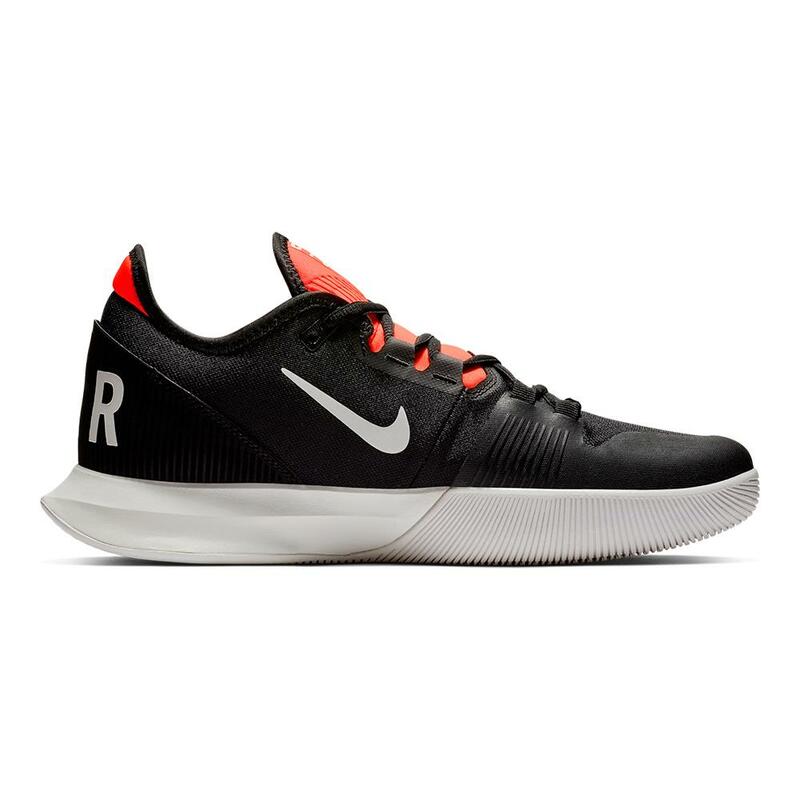 In addition to comfortable, dynamic performance, the Wildcard focuses on ensuring stability and durability on the court.